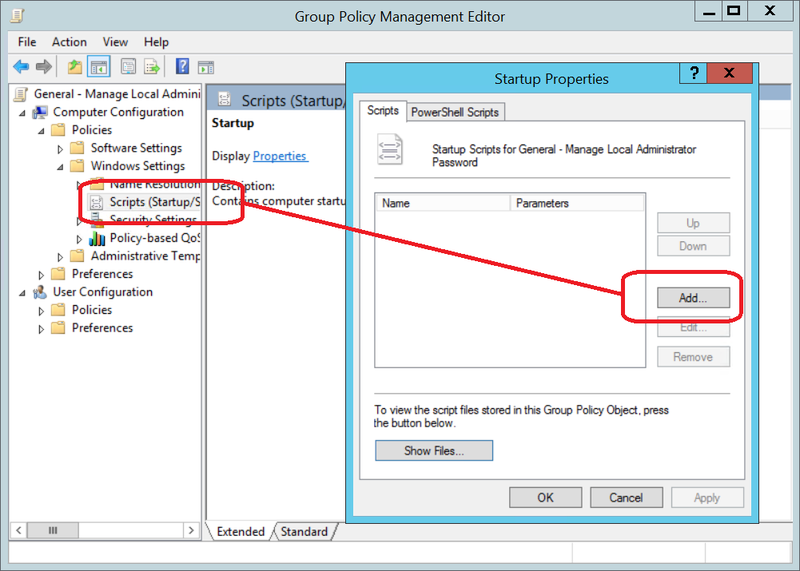 Active Directory provided a mechanism to set account password via GPO preferences. Unfortunately this was done with an encrypted cpassword value for which the decryption key was published and subsequently the functionality was blocked. 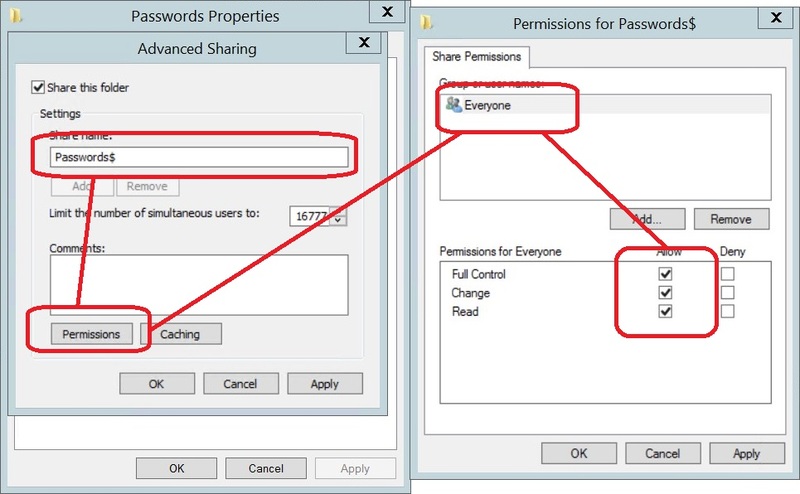 Later, Local Administrator Password Solution (LAPS), was adopted by Microsoft and it is well suited for the task. The approach described in this article is an alternative method to LAPS which can be used if the schema extension requirement of LAPS cannot be done. It also allows for multiple account management. Create a folder on a server which will hold the passwords reset output files from computers that get the GPO. 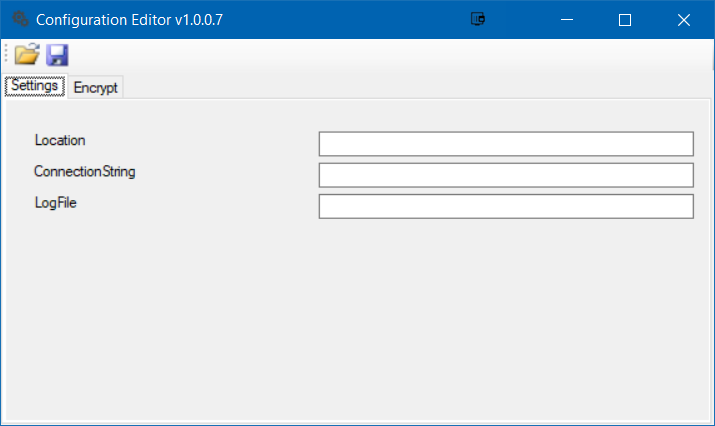 Create a GPO and filter it to the computer objects for the computers you wish to manage passwords for. 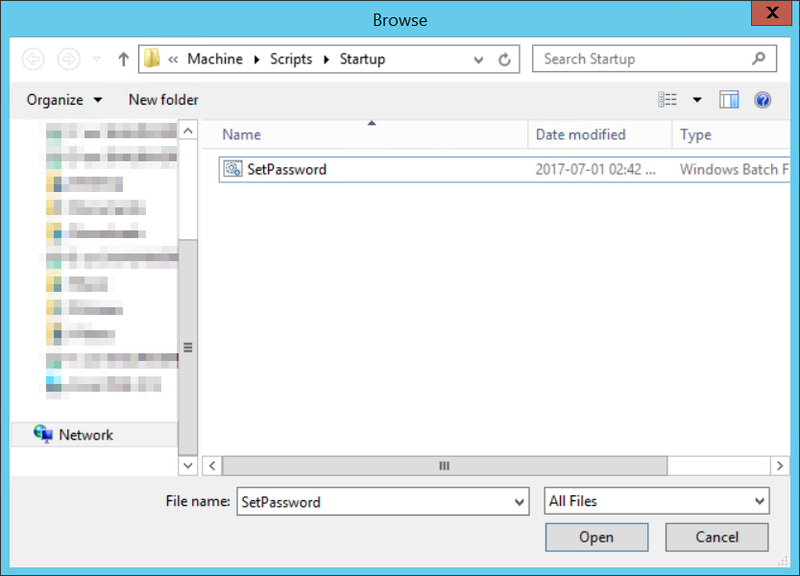 The startup script needs to be set to save password text files to the share created in an earlier step. Use the following SQL script to create a table within SQL to store passwords. 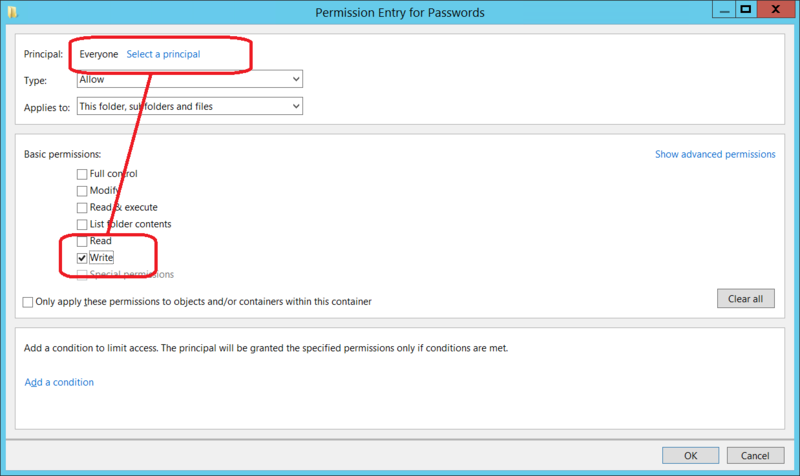 Assign a group to this group to SQL and grant it SELECT rights on the Passwords table. Add all your administrators and support personnel into this group. 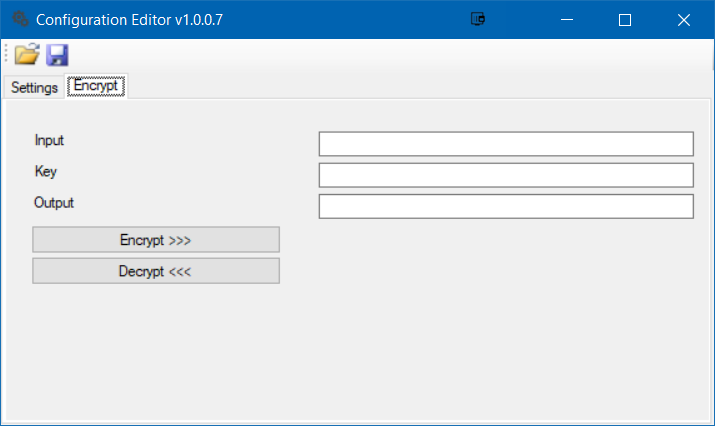 PasswordImporter is an application that reads password files from the share and import is, encrypted, into SQL. After a successful import, the password file is deleted. 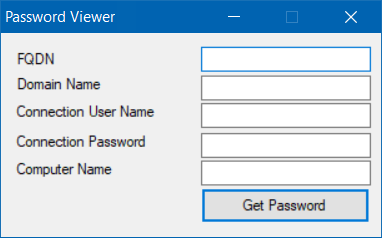 PasswordViewer is an application that shows the specified computers password. This application should be distributed to all administrators and support personnel. 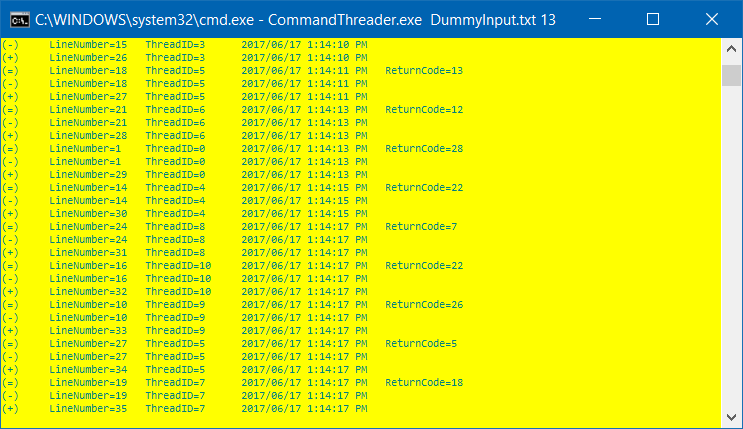 and the number of simultaneous running commands is specified as a number of allowed threads. Download and extract CommandThreader.zip (VirusTotal Scan Result) to a folder of your choice, on the computer that it will be scheduled to run on. be any application that takes a long time to complete but is not resources intensive. With CommandThreader, the time taken to run 100s long running processes can be drastically reduced. Some software distribution tools do not allow custom success exit codes. This means that if a software package returns a non-standard success exit code that the deployment status might return a failure instead of a success. With this script an installation package’s non-standard success exit codes can be translated to exit code 0 within the software distribution tool. 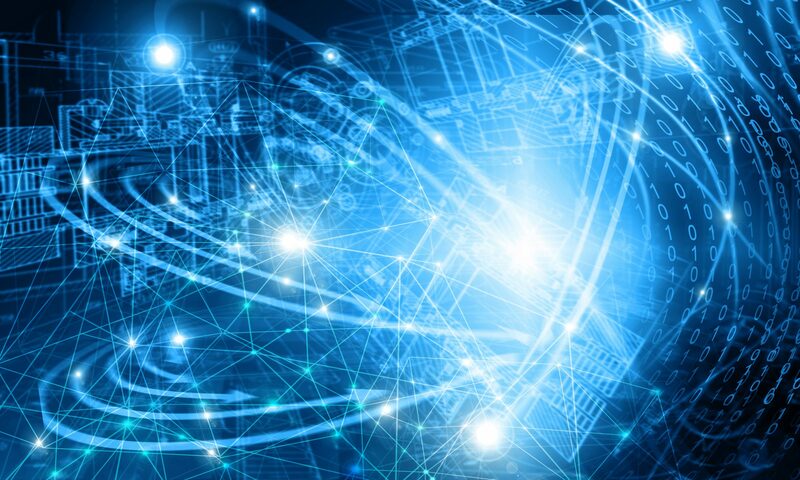 Do While strValue <> ""
The following script was created to add hosts, from a list of exported hosts and IPs originally from a unrelated DNS server’s zone, into the specified Microsoft DNS server’s DNS zone. The above command can be copied once for each row. WScript.Echo strHostName &amp; vbTab &amp; "Added"
WScript.Echo strHostName &amp; vbTab &amp; "Failed"